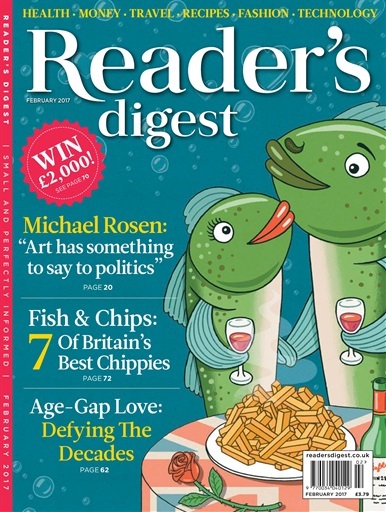 Reader's digest will provide you with hours of reading pleasure. 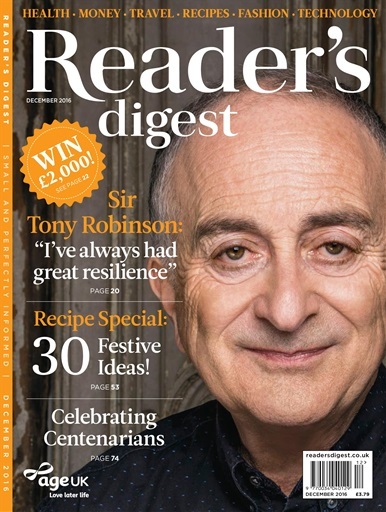 With a line-up of top writers, including Stuart Maconie, Donal MacIntyre, Martha Lane Fox, and a whole host more, you'll be guaranteed a compelling and entertaining mix of features, facts and fun. Each magazine is packed with features short enough to be read on the go, but stimulating enough to keep you thinking for days. Want to make your life easier, simpler and better? If the answer is yes, then a subscription to the award-winning* Reader's digest is just what you need. 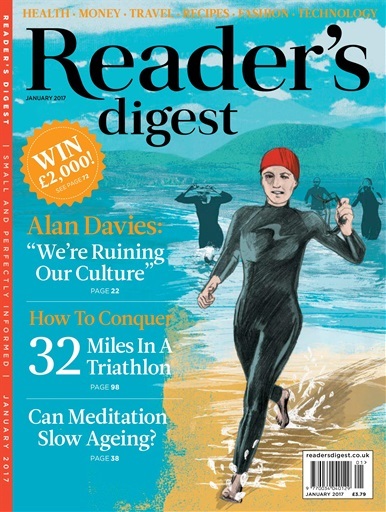 Reader's digest is one of the few magazines the whole family can enjoy, and it’s packed full of inspirational real-life stories, laugh-out-loud humour, and genuinely useful tips.